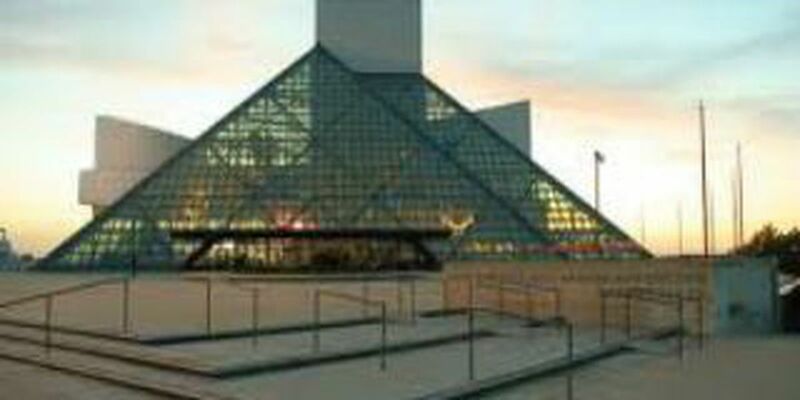 (WOIO) - The Rock and Roll Hall of Fame and Museum announced Wednesday the initial presenters, performers and ticketing information for the 28th Annual Rock and Rock Hall of Fame Induction Ceremony, to be held at Nokia Theatre L.A. LIVE in Los Angeles on Thursday, April 18, 2013. The ceremony will honor this year's recently announced inductees: Heart, Albert King, Randy Newman, Public Enemy, Rush and Donna Summer; as well as Lou Adler and Quincy Jones, this year's recipients of the Ahmet Ertegun Award for Lifetime Achievement. Special guests at the 28th Annual Rock and Roll Hall of Fame Induction are set to include John Mayer and Gary Clark Jr., who will perform for King, with Mayer giving the induction speech; 1998 Rock and Roll Hall of Fame inductee Don Henley, who will induct Newman; Christina Aguilera and Jennifer Hudson, who will perform in honor of Summer; and Dave Grohl and Taylor Hawkins of the Foo Fighters, who will induct Rush. Preferred seating presales for members of the Rock and Roll Hall of Fame and Museum, as well as members of the Heart and Rush official fan clubs, will begin on Monday, January 28 at 10 a.m. PST through Thursday, January 31 at 10 p.m. The public on-sale will begin on Friday, February 1 at 10 a.m.